Reduces risk with comprehensive multilayered, multi-threat protection. Delivers immediate protection with in-the-cloud threat intelligence. New! File Reputation reduces the burden of pattern file management. Provides unparalleled protection against web-borne threats by blocking access to malicious sites. Offers enterprise-class scalability and configurability. Lowers IT costs with maximum administrative efficiency. InterScan™ Messaging Security Suite Standard. InterScan™ Web Security Suite Standard. ScanMail™ Suite for Microsoft® Exchange. ScanMail™ Suite for Lotus™ Domino™. 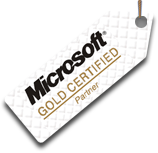 ServerProtect™ for Microsoft® Windows®/Novell NetWare. 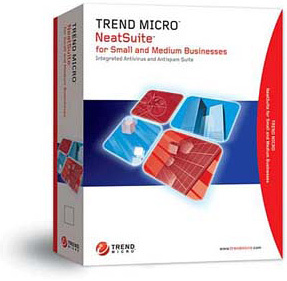 Trend Micro Control Manager™ Advanced. Windows Server 2008 Enterprise/Standard Edition. Windows Server 2003 SP2 and R2 Enterprise/Standard Edition. Windows 2000 Server with SP4 or above, Advance Server with SP4 or above. Two Dual-core Intel 3.0 GHz Xeon processors or equivalent. 2GB RAM, 4GB RAM with URL filtering. 6GB disk space for program files with URL filtering installed. 500MB disk space to install Microsoft SQL Server 2005 Express. There is no offer currently with this product! We will get back with a technical and commercial proposal within two business days. Copyright © 2012 Chabria Infotech Pvt. Ltd.